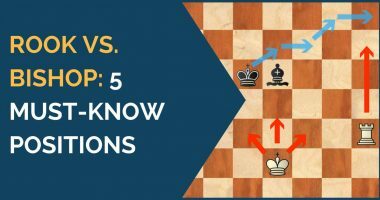 This topic is difficult for many players because it contradicts one of the main chess principles: the material is the most crucial factors, and you don’t want to give up your material. 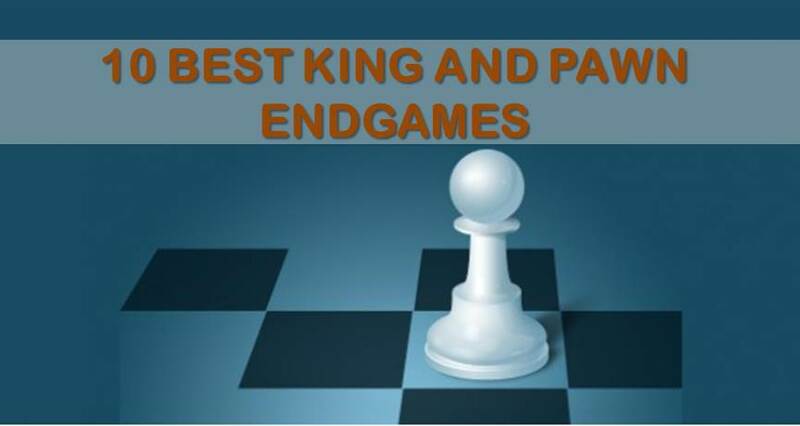 As we will see in the following examples, sacrificing material in order to build the fortress often proves to be the only way of saving the game. Let’s begin with the simplest example. Of course, this position is well-known to any chess amateur, being one of the most basic ones. White cannot make any progress, as the bishop doesn’t control the square. Black just stays in the corner for a draw. But here comes the crucial question – How can you benefit from the basic knowledge in the more complicated positions? Of course, from the first sight, the position seems totally lost for white. Black will advance his pawns and slowly dominate. Is there a way to save the game? Please take a minute to think it through. 1.Rh8+! Rc8 2.Rc8 Kc8 3.Ba6!! Black is forced to take and he gets two corner pawns and the wrong color bishop. Or if black doesn’t take, White takes the pawn on b7 and we reach the same endgame. Would you be able to solve this kind of position under tournament conditions? Hardly possible with seconds on your clock, is it? By looking at this simple example, we can understand why it’s so useful to know the basic ideas behind a fortress. Here we see one more interesting position. How would you evaluate this situation? Yes, that’s right, the bishop is of the “right” color and it controls the h8-square. 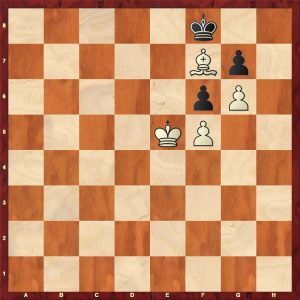 But since the pawn is already on h6, White cannot achieve anything but a stalemate, as he’s incapable of forcing the opponent’s king out of the corner. 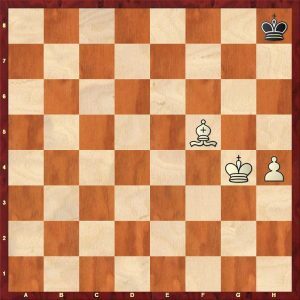 If White had the pawn on h5, he would have been able to play Kh6, forcing the black’s king out of the corner and winning the game in style! To make sure your experience with the bishop endgames is complete, I found one more example, that is less likely to be encountered, still, it is important to better understand fortresses. 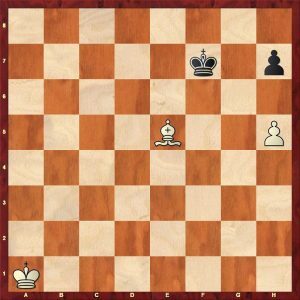 Once again White is unable to make any progress because of the stalemate threat. Interestingly, if we added more pawns to this chain (White pawn on e4, Black pawn on e5; White pawn on d3, Black pawn on d4) it wouldn’t change the evaluation: the position we see is a fortress! Now, as you have understood and remembered my previous examples, you definitely know more about fortresses than the majority of your opponents. It will pay off shortly. You will save more games, drawing instead of losing interior positions. This will help you to add up those elo points or perhaps even collect few more trophies! 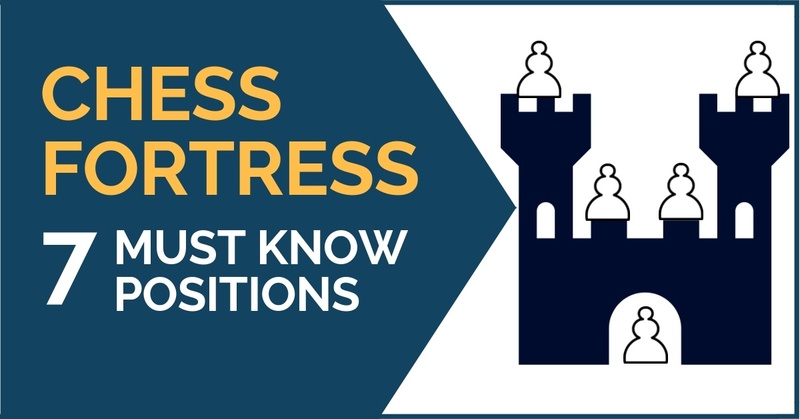 To give you a complete picture, let’s take a look at a few more positions of a bit different sort of fortresses. In this position, everything depends on the side to move. The key point for understanding this position is the following: the White’s king is in the cage, and black has to keep him locked up by positioning the king either on f7 or f8. 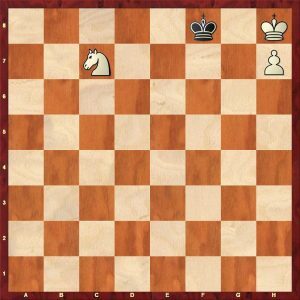 The white’s knight is incapable of winning or losing a tempo, so the game cannot be won by the zugzwang. 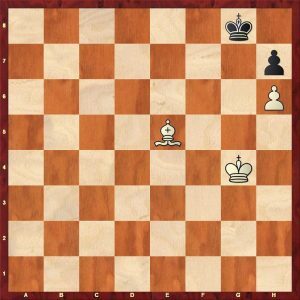 If it is White to move, white can play Ne6+, then after Kf7 he controls the square f8, so if Black were to move now, he would lose. 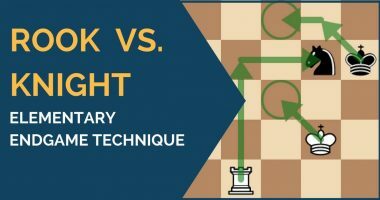 Unfortunately, the knight has to move again, thus making it possible for Black to return with his king. If it was Black to move, he would play Kf7, and after Ne6! he doesn’t control the square on f8, so he has to retreat or take the knight, letting the White king out of the corner and White wins easily. Let’s take a look at the last example. 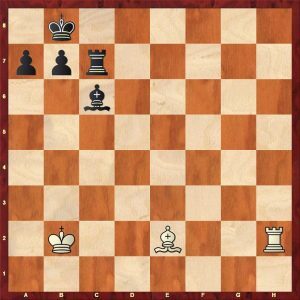 White manages to make a draw, because his pawn is on the second rank, and he has two squares the rook can circulate between e3 and g3. That means Black cannot put his opponent in zugzwang or win the rook by series of checks. He cannot bring his king closer either. 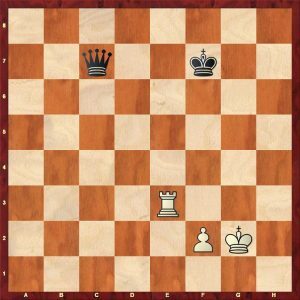 It’s important to know that the positions with the outside pawns (on a2 and h2) are lost, since the rook has only one square, and ultimately White runs out of moves.